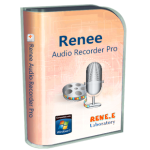 What is Renee Audio Recorder Pro? You can record sounds from your computer or microphone at the same time or independently. Support multiple output format and make auto record plans. How to purchase the full version of Renee Audio Recorder? Visit our order page at www.reneelab.com/store. 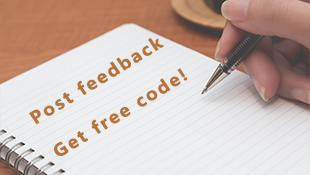 After completing your payment, you will receive the License via e-mail and then you can use the fully functional software.